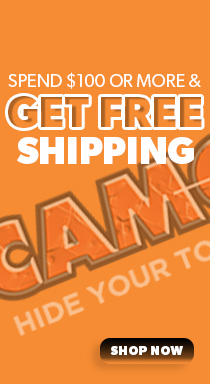 Show your love for the outdoors on your truck or SUV with the Camo Grass in Realtree® Camo. This easy-to-use kit is designed to fit the rocker panel of most small and standard vehicles. NOT for fender flares or wheel wells. Kit includes (5) 21" x 56" tall grass pieces. Matte finish.